Laser Tag at United Skates of America is an experience! Fight invading Aliens with your team in the Galactic Arena and get your individual scores. 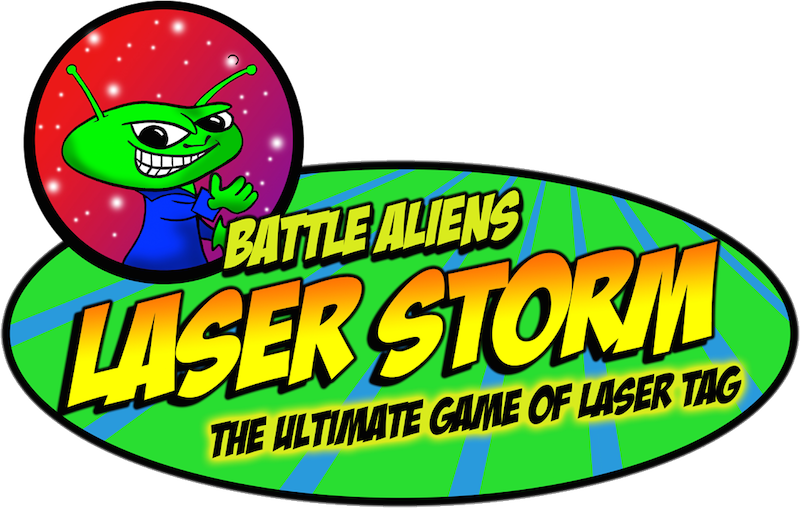 Or have an amazing Laser Tag Birthday Party with all your friends and family that includes food, game tokens, and lots lots more. Come in and just play during any public skating session scheduled times. 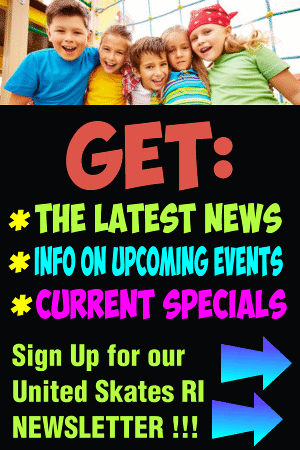 It’s the best time ever and great FAMILY FUN. This fun action game is made for kids from age 4 to 99. Entire families can play. No skating is involved. Each player is outfitted with radio devices linked to our control center. Special phasers are issued to each trooper to help defend the spaceport from the invading force. Each time you are zapped by an invaders’ light beam, the other team scores a point. A big score board tracks total score. It’ll be the most fun you, your friends and family have ever had! Laser Tag is available during all public skating sessions! Price is just $4.50 per person!